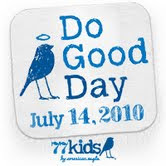 77Kids by American Eagle is officially Open! Toddler Tuesday! Build A Bear! Gear up for camping with Eureka! My husband is going on a big camping trip to the Boundary Waters with a bunch of guys from church…. Take your family camping this Summer!!! 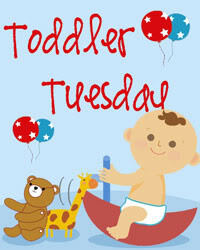 Toddler Tuesday! Things to do in Minnesota! 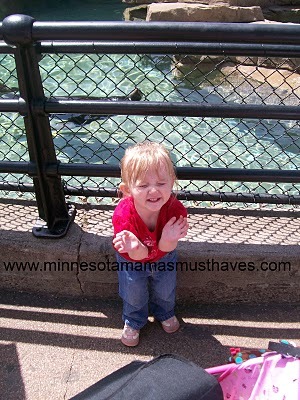 Como Zoo is free!